If you haven’t read the first part of this Article “Change Your Life Now” yet, I recommend that you do so because it explains the biggest obstacle to personal change and some initial strategies how to go about changing your own life. In this second part I would like to introduce the concept of Radical Self Care. A new way of life where we take full responsibility for our thoughts, words and actions. Liberating ourselves from the enslavement of the Ego and experiencing true freedom. ​Radical Self Care for the Body means you ensure that everything entering your body is clean, healthy, fair, pain free, humane, animal friendly, organic, pesticide free, ocean friendly, sustainable, and the list goes on. Teach yourself lovingly what is good for you. By realizing that you are what you eat, because you have experimented, and experienced different states of wellbeing based on what you consume. You nourish yourself with awareness of the impact your choices have on your body and the body of our Mother Earth. You can start this process by setting your intention to always choose the best option available. And you are still totally amazingly caring for yourself if most of the time you make good choices for what enters your body! Don’t give up the whole process because you made one “wrong” choice or even two or three! Each new opportunity to act gives you a new chance to change. Honor yourself when you adhere to the concept and love yourself if you don’t! To practice careful nutrition, ask: where does it come from? Investigate how it was made and if in doubt, natural is always best. And if you choose to consume animal products - which is understandable since we are naturally omnivores​, although we don’t need to be – consider to always ensure the highest quality standards available, and if in doubt rather abstain. Careful nutrition lifts your spirits and enables you to learn to tap into the endless supply of universal energy. Raising your vibrations to these levels also comes from drinking good water, reduced intake of white sugar and wheat products, any kind of movement and meditation exercises. Spending time in nature and inhaling a lot of fresh air, deep breathing, yoga, running, climbing – whatever makes you feel good. Another important aspect to consider is when it comes to your need for medicine. Try to go natural and even grow your own whenever you can. Try “alternative” medicines such as TCM, Ayurveda, Homeopathy, Bach Flowers, etc. Reserve the modern chemical drugs offered so frequently today, for truly life threatening illnesses – if at all. Sleep well and enough. And if this all seems too much right now, IT IS OKAY! Pick only one little thing and stick to it! Now! When you manage to change one little thing consequently, you have a positive experience to teach you, that you are indeed capable to change. And with time, you won’t even have to think anymore about making the right choices for your body. Because you have trained your mind to be a conscious and caretaking friend of yours, that is not anymore ruled by the ego that leads you into suffering and gets you stuck in a downward spiral of self-hate and depression. Radical Self Care for the Mind means you are honest with yourself and that you are willing to uncover the layers of Self. The depths of your unconscious mental levels and behavior patterns. It means you are capable to lovingly manage your mental and emotional state in a responsible manner. That you acknowledge your story and always seek the truth in it. That you are able to observe your thoughts and steer your reactions. That you acknowledge the full consequences of your actions. And that you are aware of the power of your thoughts to influence the material and thus you handle your thoughts carefully. 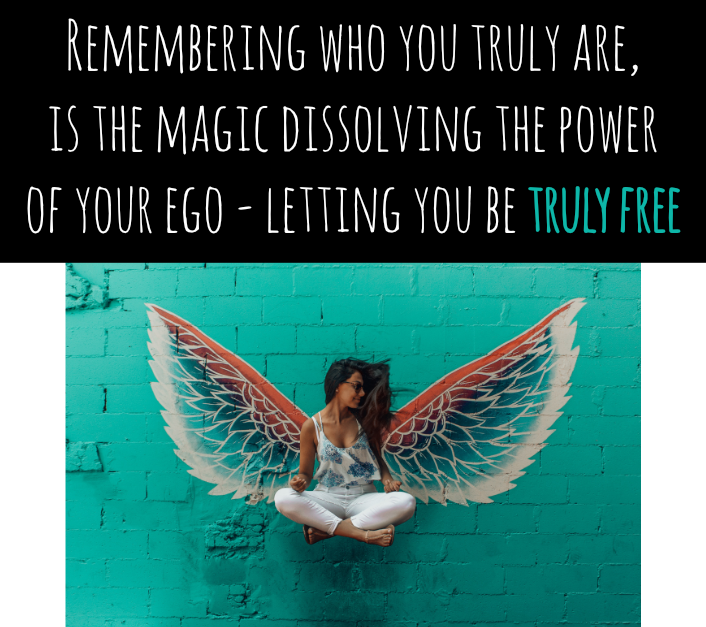 On this path of dissolving the power of your Ego, you will encounter a lot of resistance. Pushing through layers of inner resistance requires commitment and the right kind of support to enable you to continue. Establishing a habit of loving self-discipline allows you to make the good decision. Self-discipline gives you Freedom. Being of weak character, is what takes away your Freedom! You might come from a believe system where you were taught, all that is needed to change is will power. Most likely, nobody ever showed you how to activate this mysterious willpower, thus automatically setting you up for failure and self-loathing. There’s only so much willpower we can muster each day. Unless we build character and self-discipline with purpose driven self-love, we set ourselves up to fail. Because what do you do when a difficult situation arises, and you have no willpower left, do you fall off the wagon? With this believe system, all you could do is think that you are just lazy and not good enough to go through with it. As we’ve uncovered earlier, such believes just re-enforce the negative spirals we’ve imprisoned ourselves in. And although I am saying we have imprisoned ourselves, I am not saying we’ve done that on purpose. We didn’t know any better, growing up in a society with deep limitations and false believes. A society, that values separation over connection and conflict over cooperation. Were we are not taught to manage our thoughts – THAT has imprisoned us! It is the hurts and traumas of generations of mistreated children becoming parents. Of children needing to survive and applying methods of self-protection in bodies that were made to live in a dangerous wilderness, now stuck in concrete cubicles waiting for evolution to keep up. Willpower for me has to do with force. While Self-Discipline is something we can do with much love and purpose. Like a parent reminding the child to clean his teeth. How many years did your parents do this for you? And now, do you struggle to clean your teeth on a daily basis? I vow, you most likely miss it, when you don’t do it. If you have to force yourself to do the things that are good for you, you are doing something wrong! But when you have identified your personal reason why a particular thing is good for You, this will be your Motivation to keep up the loving self-discipline. And make the new behavior a habit you don’t have to think about. ​I want you to know that whatever desire you find in yourself to better yourself, you do have the innate capability to reach your goals, to fulfill your vision, to live your dream! You can be anything you want! More than often the question is: What do you really want? ​When your desires are truly aligned with your personal ​values, you ensure they do not contradict themselves. 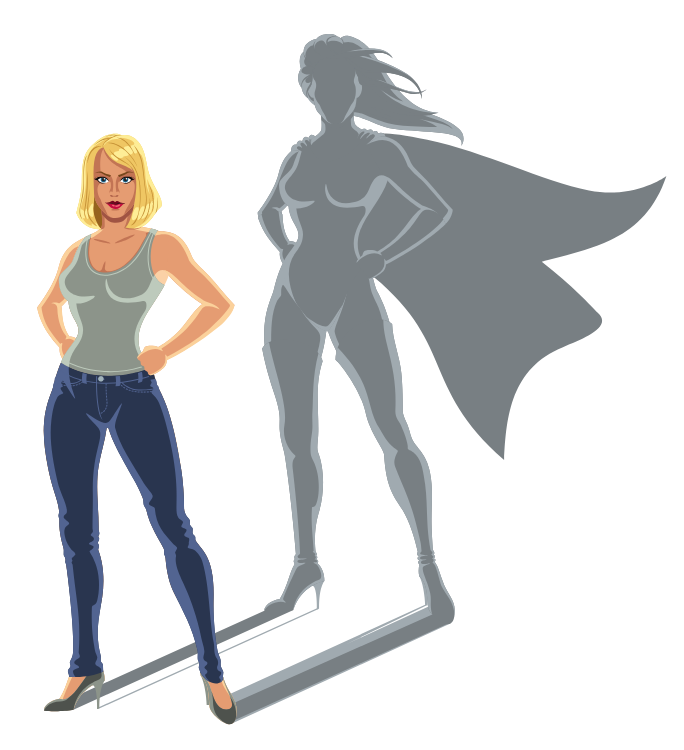 What I call a Holistic Life Vision is a tool that helps you define your *Super-Self*. First, you assess your current situation in the main areas of your Life, such as Work/Financial, Love & Relationships, Health & Fitness, Home & Self-Worth. Knowing where you stand in Life help​s you define where you'll go! You'll proceed with defining clear and specific goals for each area of your life where you want to change. This is how you take your life in your own hands and become the Creator of your Life. Observing is the core of self-regulation and building a strong resilience towards the challenges of life. You need to become aware where you are sabotaging yourself. The practice of Self-Observation is about finding a detachment to your thoughts and then taking ownership for your words and actions. We quickly tend to see ourselves as victims of a situation, while totally neglecting the active part we play in each and every situation in our lives. Every situation is exactly what you make of it! It can be horrible and suppressing, or it can be a lesson and serve to liberate you. This is when you are no longer a victim of circumstances, but rather a vulnerable, conscious person who knows it is not about balance but about the ability to know ones’ center and to be able to return to it once things get out of hand. ​The wisdom I am tapping into here, is well known in alternative research as the mind-body connection. (Alternative I define as being non-mainstream, thus not broadly known or accepted. But no less true based on scientific research​!). Evidence is piling up that our mind is so much more powerful than we thought. People heal themselves from terminal illnesses. Group meditation reduces the rate of criminality. We are nervous about something and get sick. We think that something bad will happen and it happens. We believe in ourselves and we can do anything we want! Mind-body connection means that your thoughts, feelings and beliefs, can positively or negatively affect your biological functioning. Yes, really! Again, there is ample evidence and research available. Try this little exercise to experience it for yourself! Just start looking for it and it will enter your consciousness. The mind and the body really are One. But in our modern lives we have separated the two. One of my teachers, Ya’Acov Darling Khan used to say: “We only use our body to carry our head to the next meeting.” It takes practice to establish the connection again. The good news is that we live in a new time, where Change is calling to Us. In our deepest hearts we all know that our modern world is full of illusions and wrong believes. When you try to break out of the matrix, you realize that it has never been easier to connect to the power of our soul. Like never before, now is the time we can all awaken to a new humanness. The energy of the earth is one of urgency and we can all feel it in our own lives. Embrace this call, take action today and I promise you will not regret it! If you are still with me and might even have taken time to consider and elaborate some of the topics I mention here, I want you to know I really appreciate all your effort! I know it is not always easy, but I also know it is always worth our while. When you emerge on the other side of change and you reap the benefits of your own courage. The Joy and the Healing. You will have all the more reason to be grateful and in awe of your own capacity to change. Starting right now! Over the course of these articles on personal change, ​you have learned that we do not change who we are. 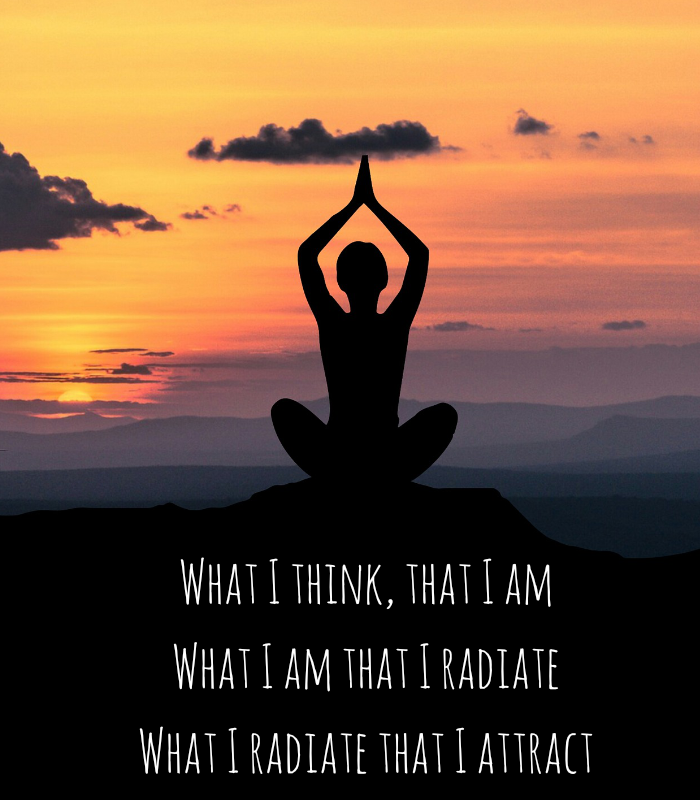 Rather, we attempt to bring forth and uncover our true self – who we truly are. A process that helps us to change how we think, feel and act – when it comes to all our annoying habits and all these things we should or shouldn’t do, when we radically take care of ourselves. I explained the power of your thoughts, and how observing yourself is the key to changing your habitual patterns. You know now that every change starts in your head and can be successful when it is supported by your Heart. And that you can only be successful in changing your behavior sustainably when you have examined and transformed your unconscious desires. 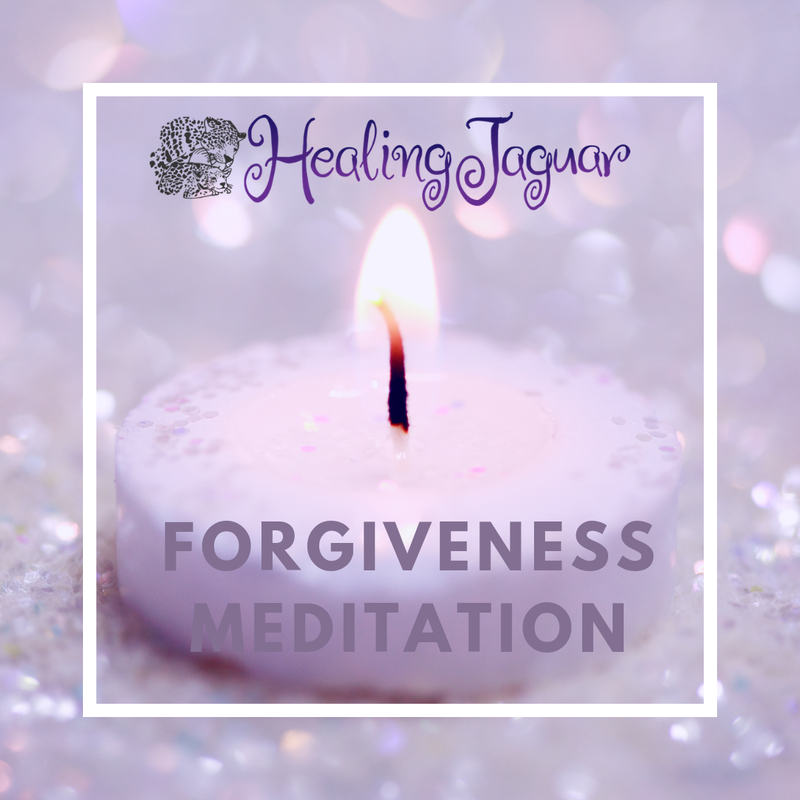 If you feel called to go deeper into this work, make sure to check out my Work With Me page, where I offer a free consultation to figure out how I can support you on your own journey​. Read the last part of this introduction series, Wake Up World, and learn how you can have a positive impact on Mother Earth too.